Cash Coaster casino slot game is actually one of the most popular land-based casino games of IGT online slots. If you ever visit Las Vegas; you can actually see that there are lines to play the game. This is because of its unique design – the game emulates a real roller coaster and contains amazing 3D effects. The online version is not that impressive of course, the graphics are clear and nice looking, but they are only 2D. 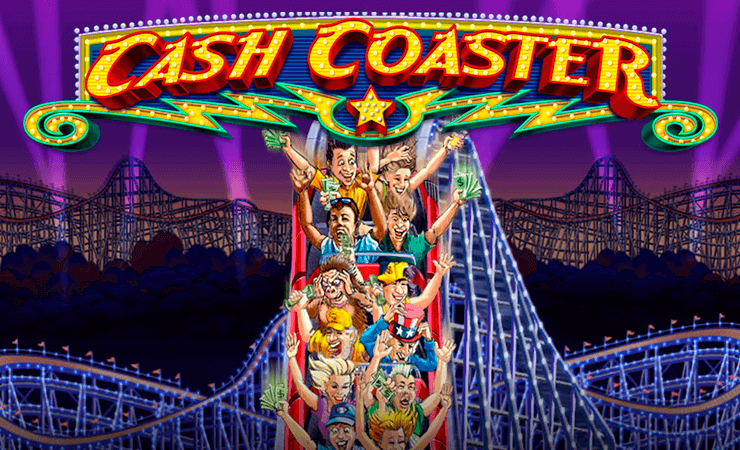 Cash Coaster online slot game by IGT has a theme of amusement parks, and while not looking as attractive as the land based version, it has some extra features. The game has 5 reels, 3 slots and 30 pay lines. There are 11 symbols in total and they all are high-valued ones. The symbols are shown with pictures of toffee apples, ice cream cones, candy flosses, popcorns and pretzels. 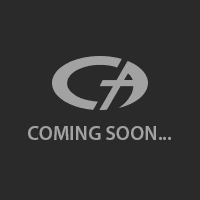 The game pays both ways, which increases your winning odds and payout amounts. As for the wild symbol, a red/yellow “wild” sign is being used. Wild can replace any other symbol in the game, including other special ones. In the base game, reels one and five can turn into wild at any time, this is called the “Roller Coaster Wild Feature”. The scatter symbol is shown with a ticket picture, with a “free spins” sign imprinted on it. Landing three scatter symbols anywhere on reels will trigger the bonus round. At the beginning of the round, you are asked to pick between three ticket booths. The booth you pick will reveal the number of free spins you get. (You can win maximum 6 free spins by the way.) During the feature, reels 1 and 5 are locked and they will be entirely wild. This feature can get re-triggered too. You can bet between 1.00 and 100 coins per spin. When compared to other titles in the same category, Cash Coaster has some high costs. But the winnings are frequent and satisfying enough – this is a high variance slot game but you don’t wait too long between winning spins. Take a look and try your luck if you like to play casino slots online. If you play at Casino Avenue, you can try the free slots no download version too, which won’t cost a thing.